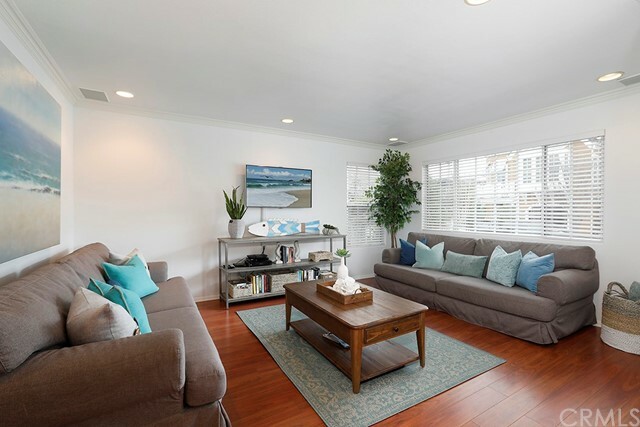 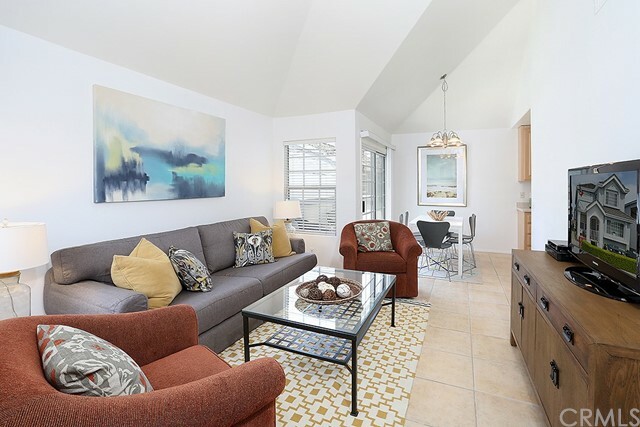 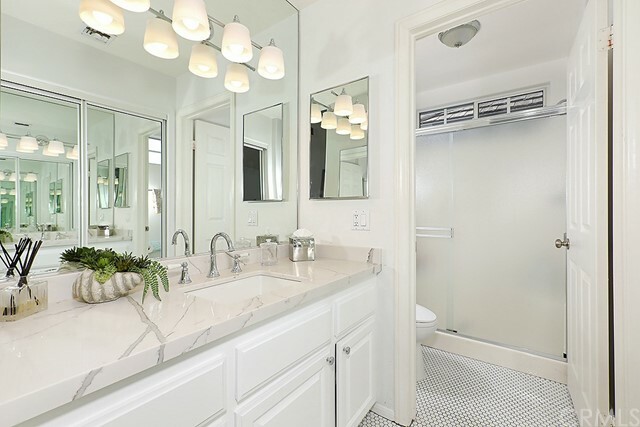 This beautifully remodeled duplex on Balboa Island is located just one block from Newport Bay and the iconic ferry to the Peninsula. 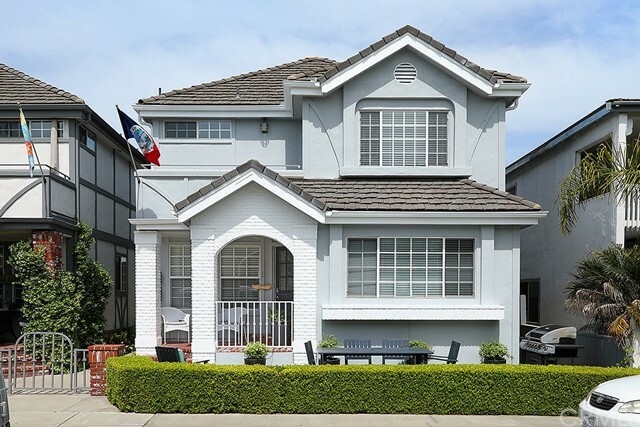 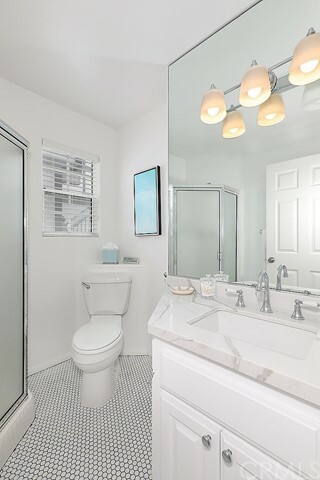 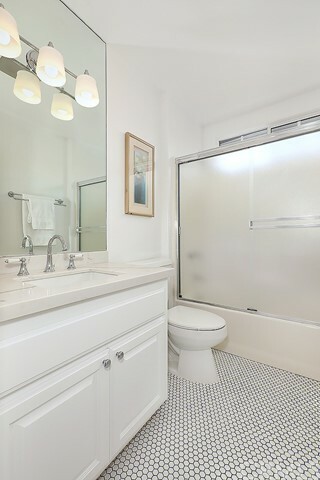 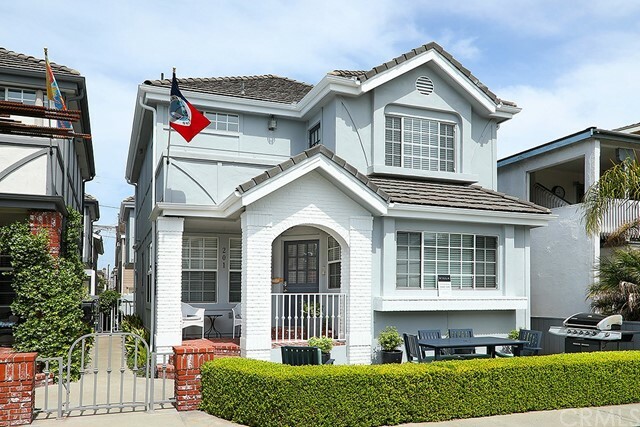 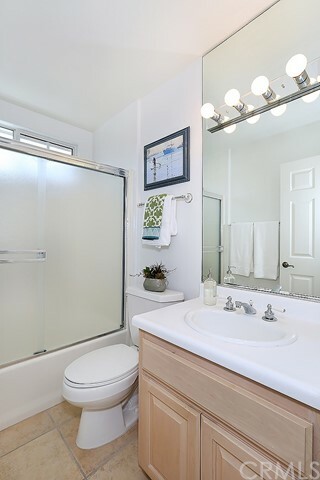 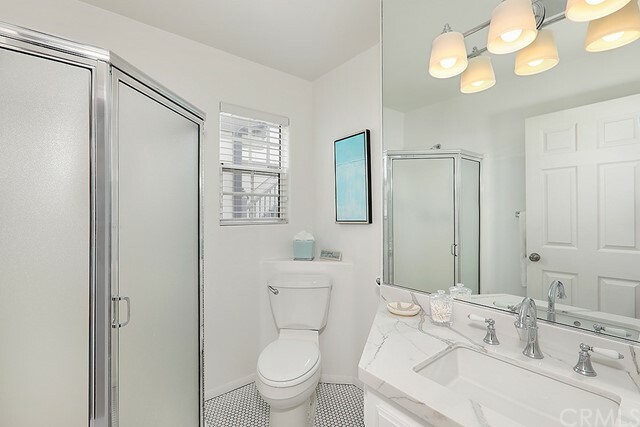 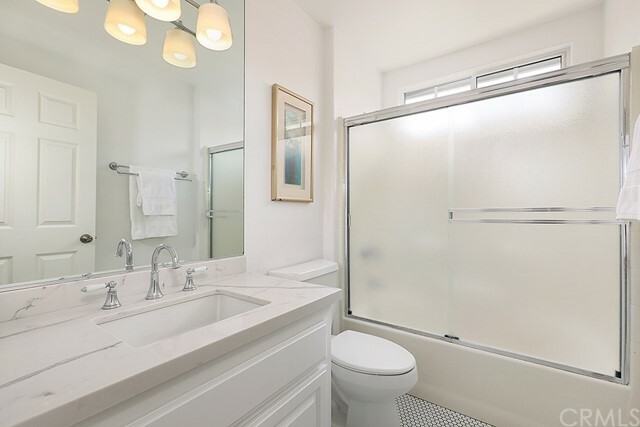 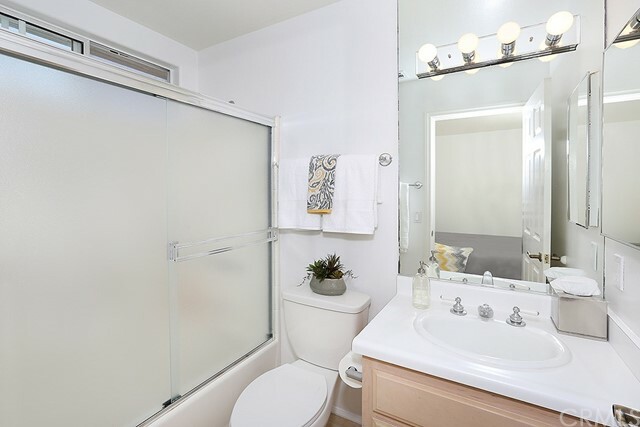 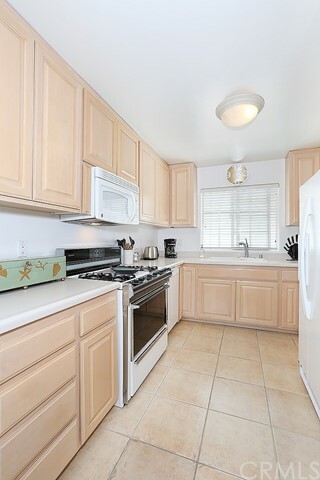 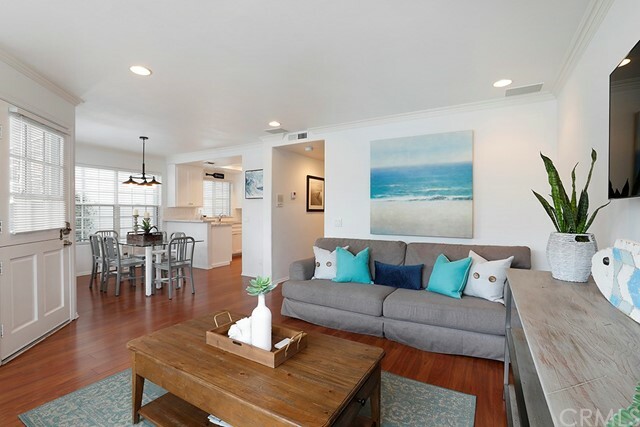 Situated on the quiet side of Agate Avenue’s peaceful one-way street, the property’s front home offers 3 bedrooms, 3 baths, a newer kitchen with stainless-steel appliances, newer bathrooms, a convenient main level bedroom and a second floor balcony to enjoy the ocean breezes. 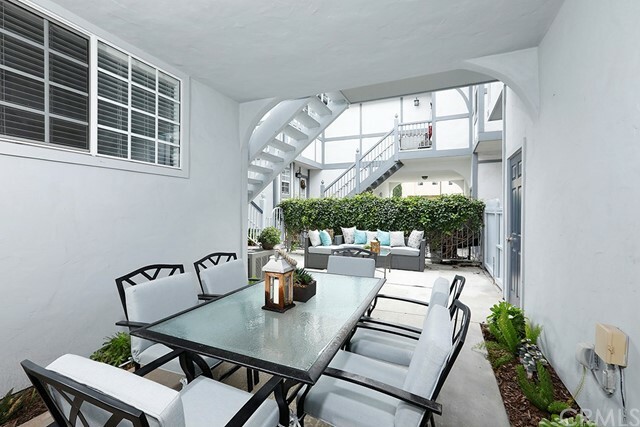 Spacious front and rear patio spaces encourage outdoor entertaining to capture the idyllic island lifestyle. 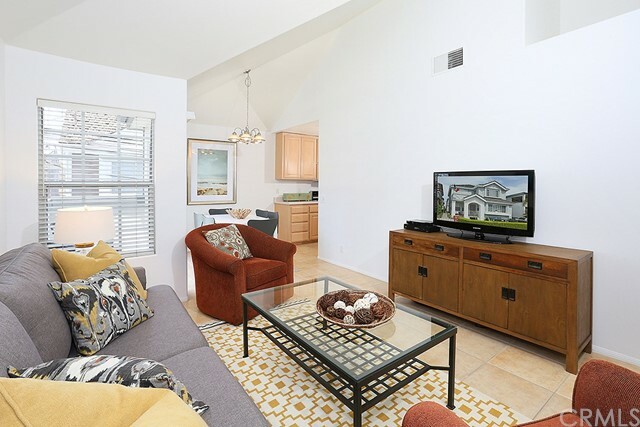 The back house consists of 2 bedrooms, 2 baths, private balcony, sizable kitchen and vaulted ceilings creating an open and bright living area. 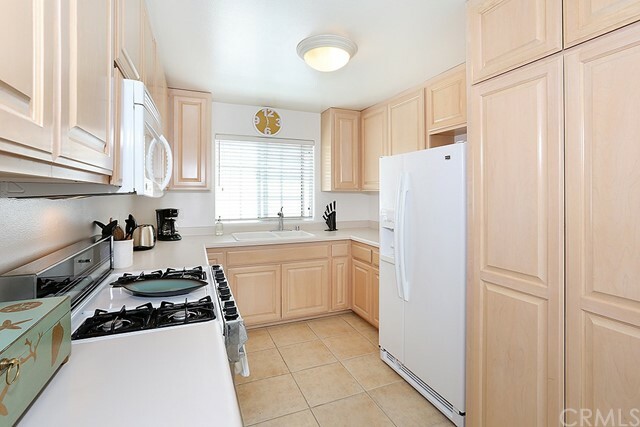 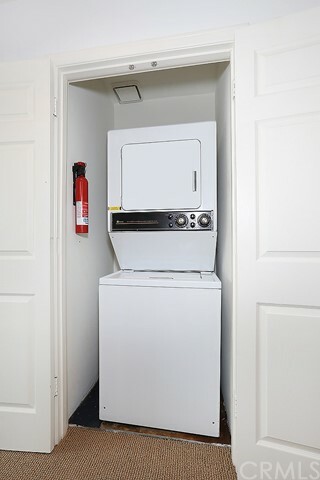 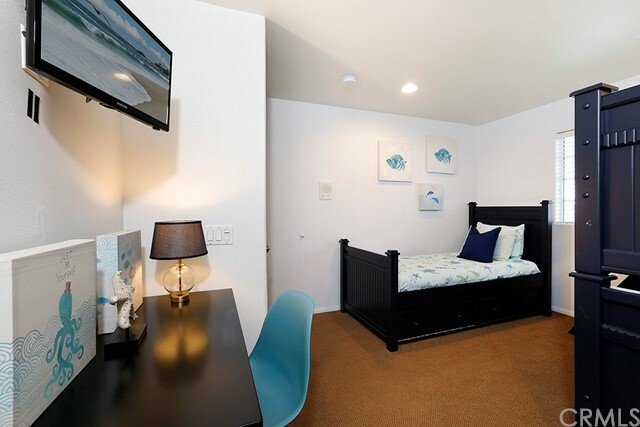 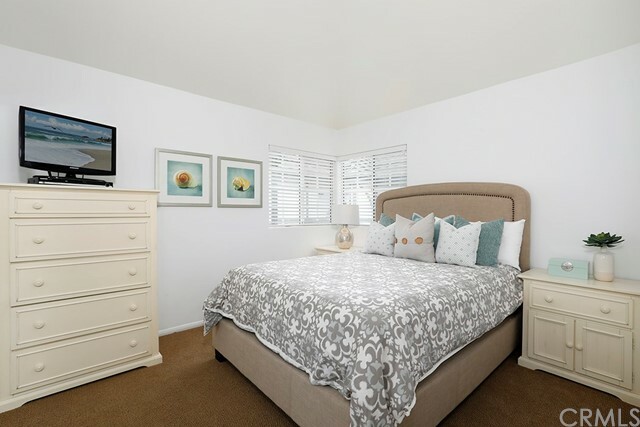 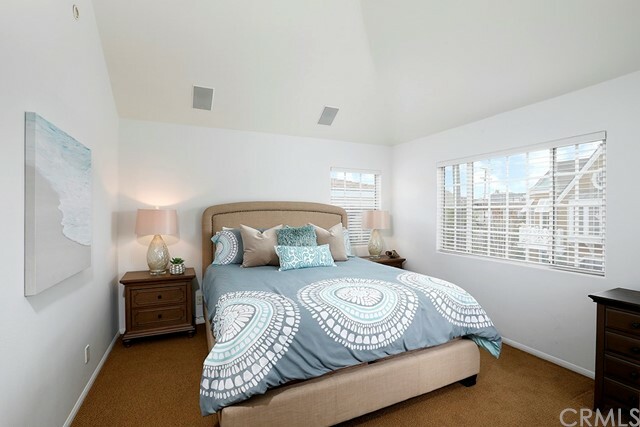 Both homes offer their own dedicated, interior laundry rooms, large walk-in closets and air conditioning. 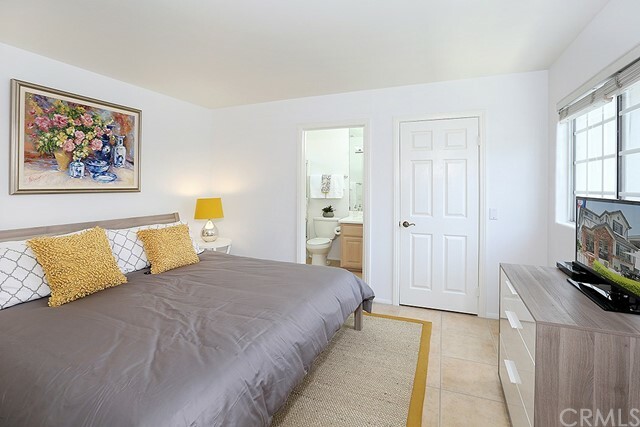 Another distinctive feature is the property’s 2-car garage PLUS carport. 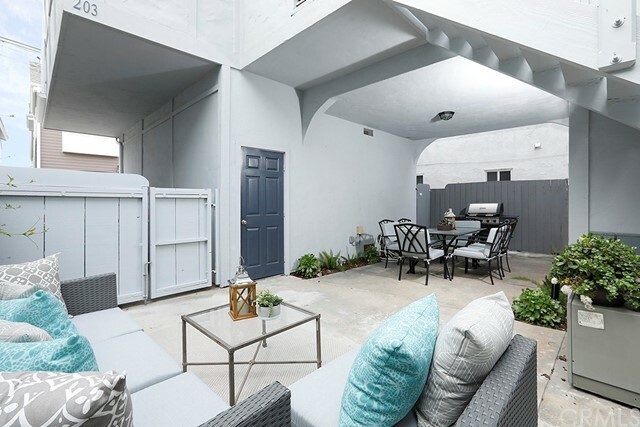 This rare find is ideal for an owner user or an investor with high-yielding rental rates both during the prime and off seasons. 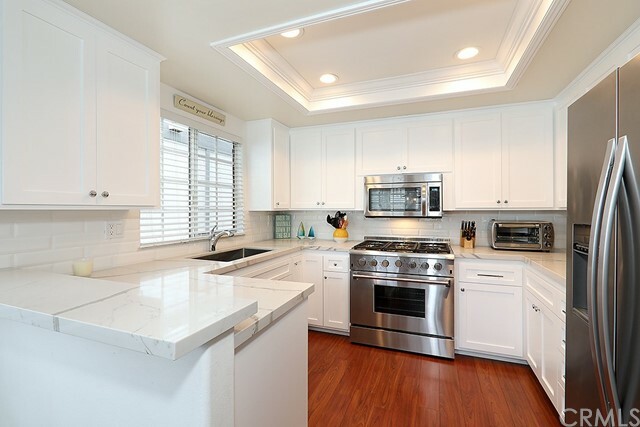 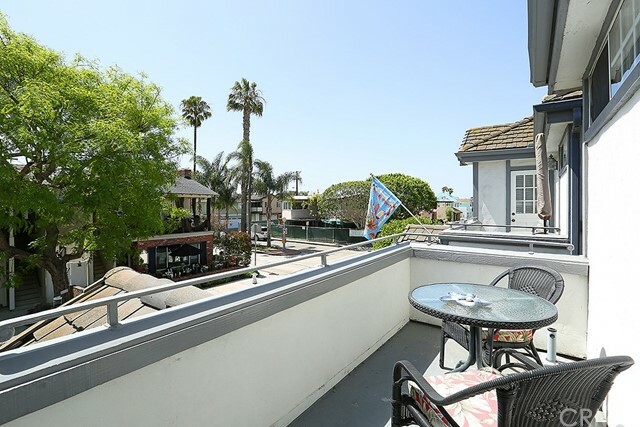 The sought-after Balboa Island location offers easy access to the charming Marine Avenue shops and restaurants in addition to the beaches and entertainment just across the bay.